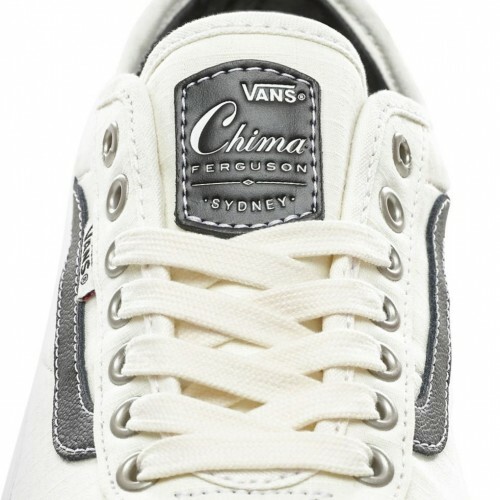 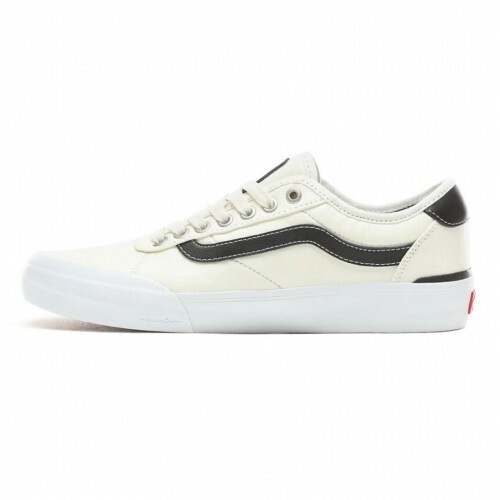 Chima Ferguson’s signature Covert Chima Pro 2 is made with ripstop canvas. 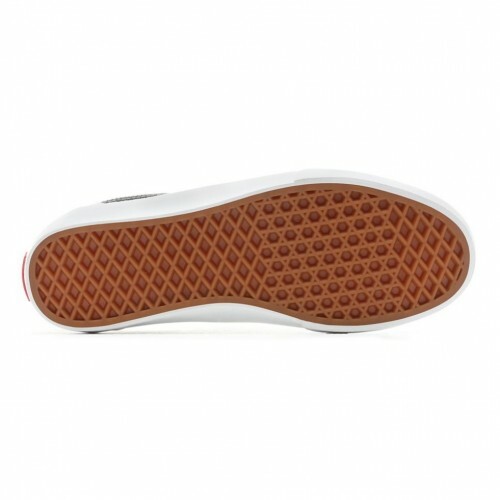 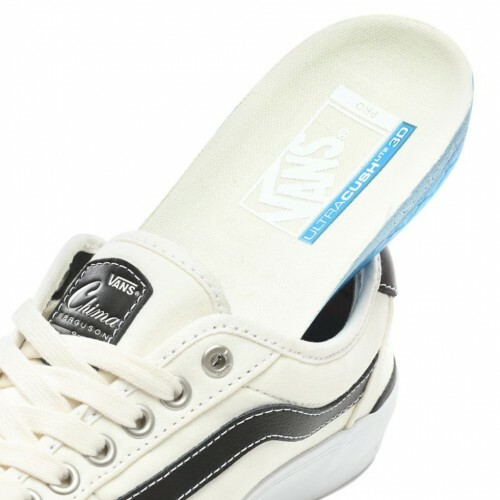 The UltraCush™ 3D Lite footbed is anatomically contoured for quick, responsive cushioning that provides a natural fit and ride, and the Vans original waffle outsole allows for a firmer grip. 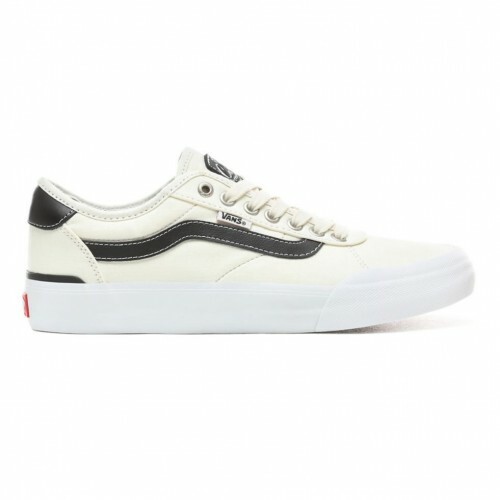 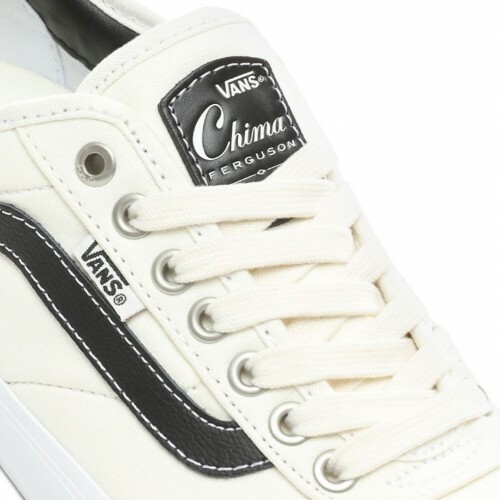 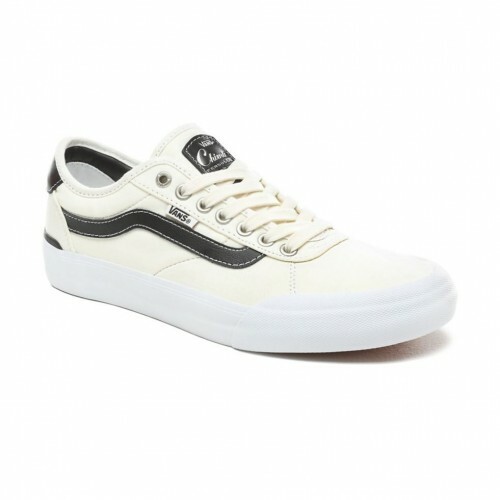 Featuring DURACAP™ upper reinforcement in high wear areas for unrivaled durability, the Chima Pro also includes Pro Vulc Lite construction to deliver the best in boardfeel, flex and traction.